Record store day is fast approaching, and to celebrate we are launching a collab with Vinyl Hunter Essex. Saturday April 13th we shall be launching a curated collection of vinyl from these guys. In a stock swap, we shall also be launching a small pop-up shop in their store at Allens Farm, Tye Road, Elmstead. So in both locations you can buy records and vintage…..as we all know they go hand in hand. During the day we will have records playing on vinyl players in store, and discounts on stock, plus boxes of limited vinyl. Music is part of who we are, so its a pleasure to be involved in this day. Open from 9.30am that day….watch this space. 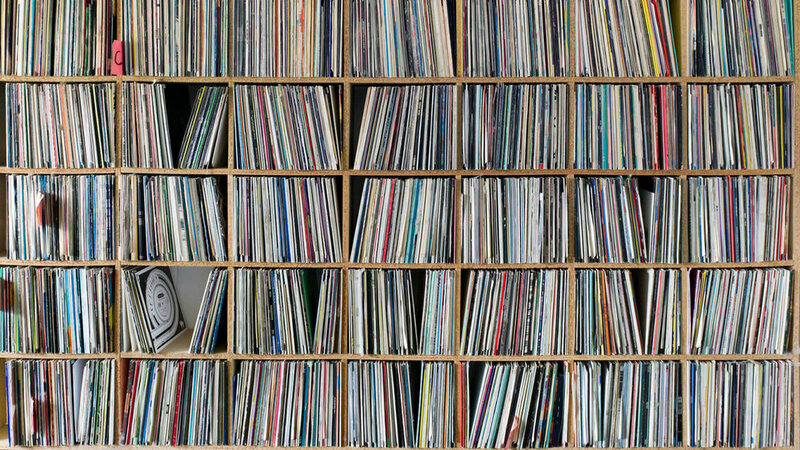 Check out Vinyl hunter below for rare vinyls and all the good stuff.